for $269,000. The lot size is 5.0600 Acre(s). 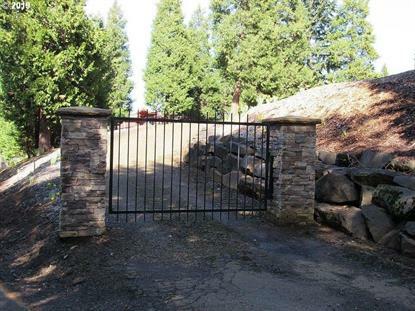 Gorgeous, level building site on private drive, with breathtaking view on two sides! Approx. 5.06 AC parcel is surrounded by trees and abundant wildlife and is situated in a nice area. Power and water are already in at property line, and septic is approved. Owner carry with acceptable terms.